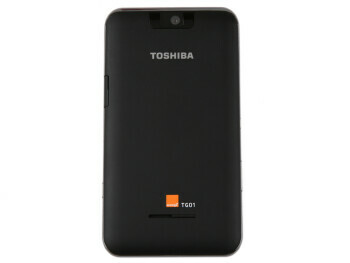 Toshiba TG01 features a huge 4.1-inch WVGA 800 x 480 pixel resistive touchscreen. 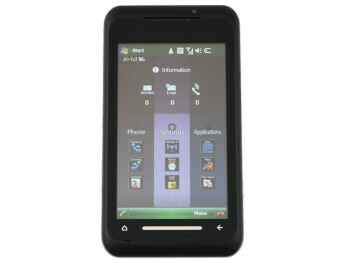 While running on Windows Mobile 6.1, it has personalized interface that can also be controlled by shaking. Other features include Wi-Fi, and A-GPS. It will be the first phone running on Qualcomm’s 1GHz Snapdragon chip. 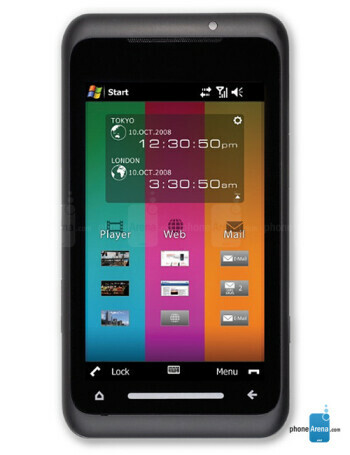 The TG01 will have a virtual track pad for web navigation and its Internet Explorer will come with Flash. 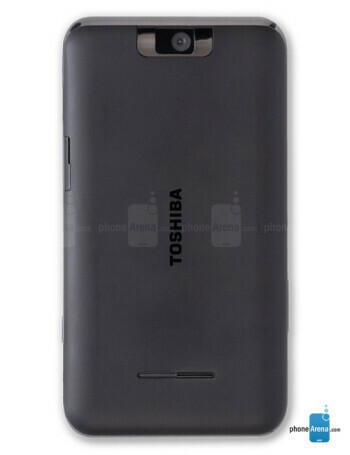 The pictures are of the Toshiba TG01 GSM version and for illustration purposes only.